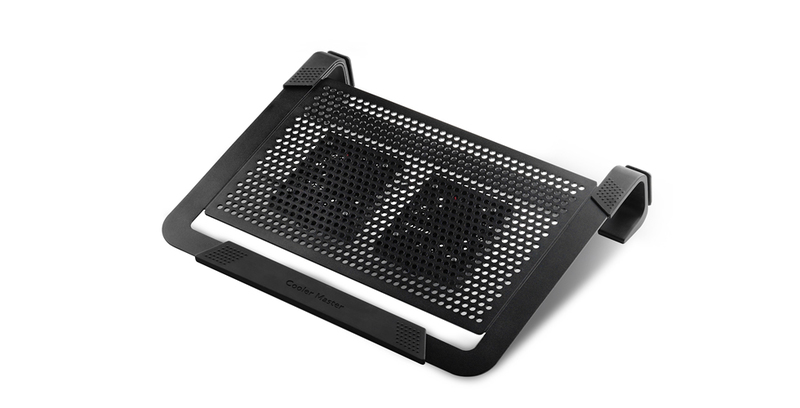 Two patented quick release fans can be adjusted to your specific laptops layout, target and eliminate your laptop's heat zones. Clean and elegant to match your laptop or ultrabook. Lightweight aluminum material is sand blast to a smooth surface. Wrap excess cables around two built-in cable management loops. Now your desk looks neat and clean. 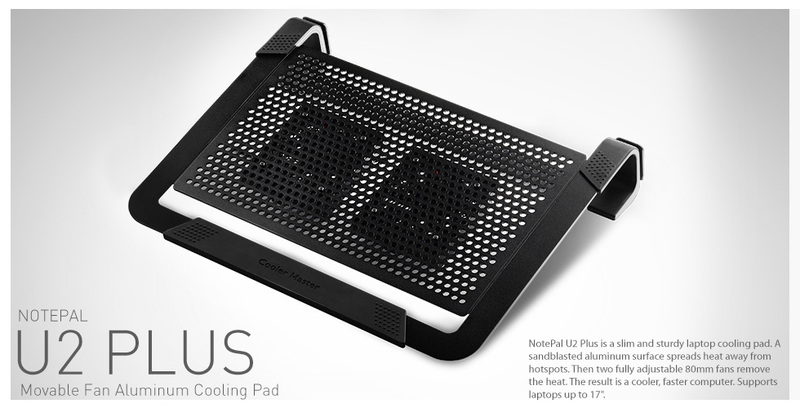 Carry and protect your laptopp in the NOTEPAL U2 PLUS with the included safety belt. Dell Inspiron 5570/ i5 /8th Gen /4GB/ 1TB/ 15.6 Full HD Laptop"